FLATBUSH, Brooklyn (WABC) -- A 15-year-old boy was detained by police after he allegedly brought a realistic-looking BB gun to his Brooklyn school Wednesday morning. The gun was found in the teen's book bag during screening at Erasmus Hall High School in Flatbush around 8 a.m.
"Nothing is more important than the safety of all students and staff," a Department of Education spokesperson said. 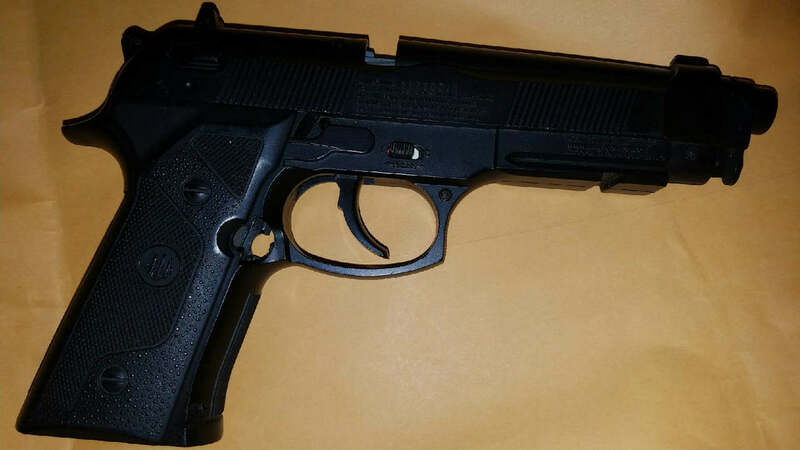 "The NYPD immediately responded and recovered a BB gun from a school in Brooklyn. Students and staff are safe, and we are providing the school with additional supports." The student was being questioned by police.